We can offer driving lessons Plymouth that we know you’ll love, GUARANTEED! 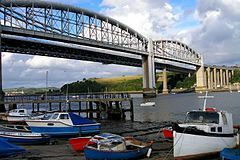 This page will give you some information about our driving school Plymouth. Our Driving Instructors Plymouth our ethical and professionally trained to ensure you only take the lessons you need. 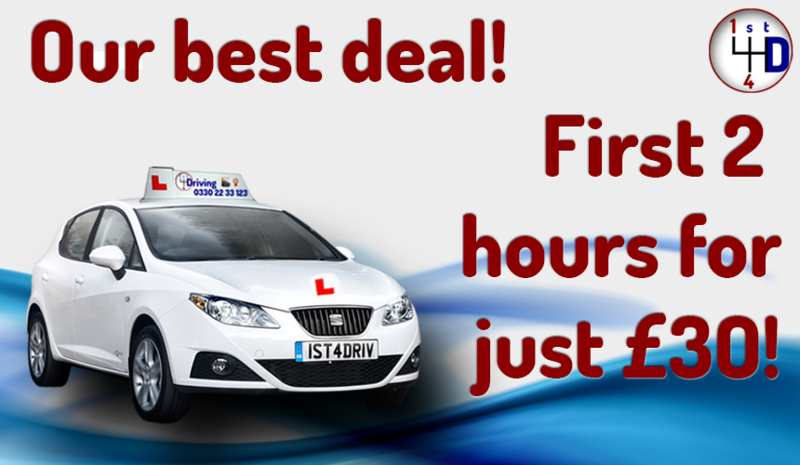 Make 1st 4 Driving your Driving School and receive premium driving lessons in Plymouth. We cover all types of driving lessons. Unlike many driving schools in Plymouth and we have a lot of pedigree. Established now for almost 20 years and have delivered every type of driving lesson to every type of pupil. Nothing is too much trouble and we embrace pupils where English is not their first language. Actually we might be able to help there too. We have classroom facilities too and occasionally offer theory test training help for students. First of all as the title say’s your driving lessons Plymouth. Your lessons will be completely about you, helping you to reach your full potential and achieve your full driving licence at a pace to suit you. Using the latest coaching styles for driving lessons Plymouth, you will be part of the choosing what subjects you want to learn, whist guided by the DVSA syllabus, the order can be set by YOU. Your Driver Trainer will coach you into getting the best results using a learning style that you like. Gone are the days (well for our Driving School anyway) when you just kept having to practice a subject over and over again until you got it right. Now your Driving Instructor matches your learning style to you and coaches you. Guiding you every step of the way from those first starter lessons to past the test and beyond. It really is successful. We cover all types of driving lessons Plymouth, weekly, Intensive, Motorway, Advanced or refresher driving lessons. Intensive Driving Lessons Plymouth are where you take your driving classes over a short period of time. Typically one to two weeks. At the end of this period, or shortly after, you will take your driving test in Plymouth. These suit people who need to get their driving lessons over quickly maybe for work or during a holiday. Weekly driving lessons Plymouth are the traditional one or two driving lessons a week. You have driver training while you study for your theory and combine the two until ready for your driving test. oke or other set backs. Plymouth driving instructors are trained to help you in all types of driving lessons. They will deliver expert tuition whatever your driving course requirement are. Your driving school Plymouth is ideally placed for your driving tuition because of its close proximity to the A38 the main dual carriageway and also you are spoilt for choice for all the other great types of roads. Plymouth has many types of Rural and Urban roads. When choosing driving lessons ensure you pick a company that will work for you. More importantly we take pride in all our pupils and will help you to succeed and pass your driving test with the minimum of lessons. Make sure the driving school in Plymouth has a history and is not a school that has no reputation. 1st 4 Driving is a LTD company and was established in 2000 and incorporated in 2005. We have taught 1000’s of pupils over the years in all types of driving. I am another success story thanks to 1st 4 Driving I passed my test today after having just 6 lessons with the great & patient instructor. She is very helpful and genuinely cares about her pupils learning. My experience with this company and my instructor have been brilliant. I will continue to highly recommend her in the future. Thank you so much for helping this American girl get legal in England! We offer all types of Driving courses in Plymouth, from beginner to the very advanced. So as a result we are also to offer specialist instructor driver training driving lessons too. From the moving off and stopping to those manoeuvres that sometimes prove difficult and Motorway driving lessons can be completed too. Our Driving School in Plymouth is an ideal location for learning to drive due to its location with city, rural and main routes too. We are very experienced in nervous driver too and you can ask for our female driving instructor in Plymouth too if you want. Your first lesson will assess your level of driving experience. You will be pleased to know I am sure that your driving instructor will probably take you to a quiet location. Your trainer will coach you on your knowledge and gradually you will be able to take to the wheel under full guidance to achieve freedom on the roads. This is very safe as all our driving instructors have the latest dual controls fitted just in case they’re needed. Maybe not on the first driving lesson but soon you will be driving from and to your home or pick up point. Sometimes your instructor will help you if you feel not ready when you have all your friends watching you. This can add added pressure so don’t worry, they won’t know a thing. Your driving experience will grow and as it grows the task demands will get higher. More demanding routes will have manoeuvres and more complex situations can be tested. Driving Lessons Plymouth has many different options to ensure you are not only ready for the driving test, but ready to be a safe driver for life. As you progress so your driving lessons will. Plymouth has the main A38 running right through it and thus links to many smaller places. There are many different roundabouts to consider and the towns itself is all within easy travelling distance from the driving test centre in Plymouth. It’s truly amazing the variety of areas and road types covered during driving classes in Plymouth. You will soon find yourself accomplished at all in readiness for the day you will be independant. 1st 4 Driving can offer you great deals and prices for your driving lessons in Plymouth, so why not click the link or give us a call to make a booking. To book your Driving Lessons Plymouth online, simply click here Book Driving Lessons Plymouth. Alternatively, you can call us on 0330 22 33 123 or email. You can also use the chat widget below. 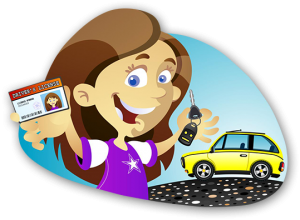 Above all, booking driving lessons in Plymouth could not be easier. 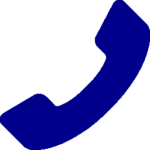 Having a fully staffed office we can take your bookings by phone 0330 22 33 123 and speak to a human or Book online using our book your driving lessons link, alternatively Email info@1st4driving.co.uk or you can use the chat facility. How ever you contact us we will take a few details and match you up with the best driving instructor for you. We will arrange a driving lesson Plymouth at your preferred pick up and can even arrange a different drop of to suit you.